Why You Might Not: The lack of customer reviews is also a problem. Furthermore, it would have been nice to see a money back guarantee. Blooms Melt Complex does not compare well with some of the other options available. What is Blooms Melt Complex and How Does it Work? 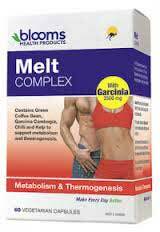 Blooms Melt Complex is a weight management product made in Sydney by Blooms Health Products. According to the marketing blurb, the formulation supports weight loss without high doses of caffeine. 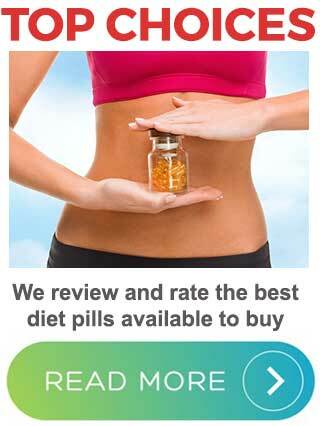 The product is produced in capsule form and is intended to be used with diet and exercise. The formulation of ingredients that chosen to do these things all natural and suitable for vegans and vegetarians. We have reviewed hundreds of popular fat burners, fat blockers and appetite suppressants. Blooms Melt Complex is primarily an appetite suppressant and fat burner, but the product offers a few additional bells and whistles. The fact that the formulation is low in stimulants and is vegetarian-friendly is also a bonus some dieters may appreciate. Appetite suppression is a highly desirable diet pill feature. There’s nothing worse than feeling hungry. It’s distracting and unpleasant. Uncontrolled hunger is also the reason why so many diets fail. There are a number of ways to encourage fat burning. Blooms Melt Complex is designed to support the process by boosting the metabolism and encouraging the body to lose extra calories as heat (thermogenic fat burning). Coffee Canephora (Green Coffee Bean) Extract (200mg): Equivalent to dry fruit 3.5g. Standardised to chlorogenic acids 90 mg.
Capsicum Annuum (Chilli) Extract: Equivalent to dry fruit 200mg. Garcinia Cambogia (Brindleberry) Extract (250mg): Equivalent to dry fruit 2.5g. Standardised to hydroxycitric acid (HCA) 125mg. Fucus Vesiculosus (Kelp) Extract: Equivalent to dry whole plant 200mg. Equivalent to iodine 49mcg. The ingredient profile is presented in a confusing way, but green coffee bean extract is a good addition. It provides a respected fat burning chemical called chlorogenic acid. Chlorogenic acid also controls blood sugar and insulin. This allows it to help prevent the blood sugar crashes that may cause desires for high-calorie food. Capsicum is also a good addition. Like cayenne and other forms of red pepper, capsicum contains capsaicin. It’s a fat burner and research proves that it works. The results from clinical trials show capsaicin also has value as an appetite suppressant. Not surprisingly, red pepper extracts are very popular diet pill ingredients. Garcinia cambogia is a popular diet pill ingredient as well. The hydroxycitric acid (HCL) it provides has appetite reducing capabilities and may prevent the body from creating fresh fat cells. The best garcinia cambogia extracts are 60% HCA or higher. The extract used in Blooms Melt Complex is only 50% HCA, so it’s value may be limited. Fucus vesiculosus provides iodine. The thyroid gland uses iodine to create the hormones that govern the metabolism, so fucus vesiculosus is not without value. However, boosting iodine intake is only likely to benefit people who have gained weight because a lack of iodine in their diet has slowed their metabolism. The dose is one capsule, taken with water, two times per day, at mealtimes. Blooms Melt Complex customer reviews are hard to find, but one reviewer states the product appeared to help her lose some of the weight she gained during pregnancy. She also says the chilli extract was hard on her stomach. Some chilli extracts cause a burning sensation in the digestive organs. This is not harmful, but it can be unpleasant. Capsimax is the best extract of this nature. It has a special bead technology that prevents the active components from being released too soon. There is no burning sensation with Capsimax. Unfortunately, Blooms Melt Complex uses a basic extract. 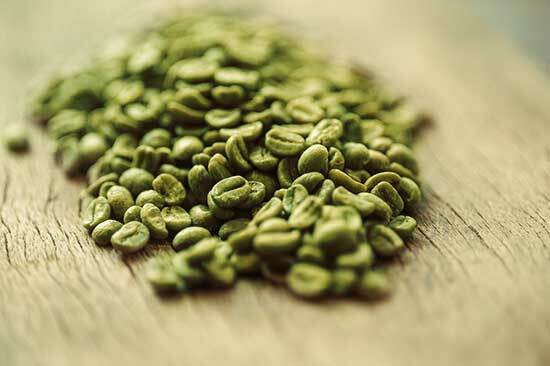 Green coffee beans contain a mild dose of caffeine. Most people will be okay with this. Unfortunately, the presence of the extract may make Blooms Melt Complex unsuitable for anyone who is unusually sensitive to stimulants. 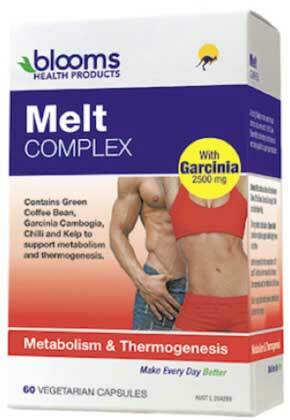 Blooms Melt Complex is not intended for women who are pregnant or nursing a child. As with any supplement, people who have existing health problems should ask a doctor for advice before using Blooms Melt Complex. You will also need to do this if you are planning on using the formulation alongside medication. You can buy Blooms Melt Complex from many Australian online stores including Pharmacy Online and Natural Health Organics. Blooms Melt Complex contains a few good ingredients, but some of the extracts used are not the best. The quality of the garcinia cambogia is questionable because the HCA percentage is too low. Replacing the regular capsicum extract with Capsimax would greatly improve the formulation as well. At a dose of two capsules per day, this formulation is unlikely to offer much weight loss support. But it would be unwise to exceed the recommended dose. Doing so would also make the product more expensive to use. The lack of customer reviews is also a problem. Furthermore, it would have been nice to see a money back guarantee. Blooms Melt Complex does not compare well with some of the other options available. PhenQ is our highest rated diet pill and most popular diet product for 2018. 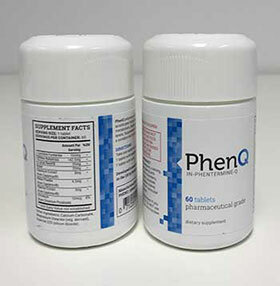 PhenQ can burn existing fat, block new fat from being absorbed by your body and suppress your appetite. 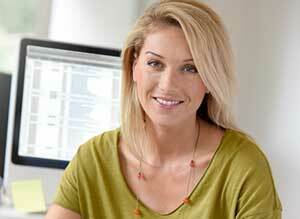 PhenQ has a long 60 day money back guarantee and offers FREE shipping anywhere in the world.